Did you know that if you get your data compliance wrong under the new GDPR regulations it wrong it could be the end of your business? That may sound melodramatic, but the scale of potential fines is much more than anything we’ve seen before – big enough to pose a serious risk to the ability of any but the biggest players to survive. 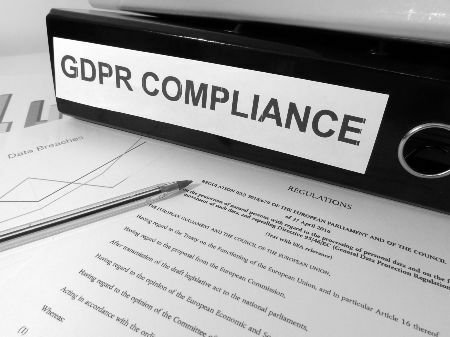 Previously, the Information Commissioner’s Office (ICO) had the ability to impose fines of up to £500,000; under GDPR, that cap is being raised to €20 million! To put things in perspective, in 2016, TalkTalk were fined £400,000 for security failings that allowed hackers to access customer data. Under the new regulations, many experts predict that TalkTalk would have paid £59 million for their multiple breaches instead! Now you know how important it is to get this right! Don’t let the GDPR be the end of your business: make sure you’re in the clear and compliant with the new rules by the May 2018 deadline.